Monday, October 22, 2018: Deputy Prime Minister Prawit Wongsuwan made a few comments on Thaksin Shinawatra today. 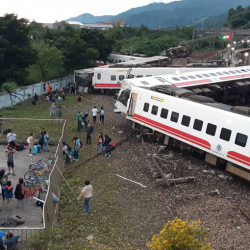 Much of what he said was expected, and most significantly perhaps was his strong confirmation that the general election would take place on February 24 next year. 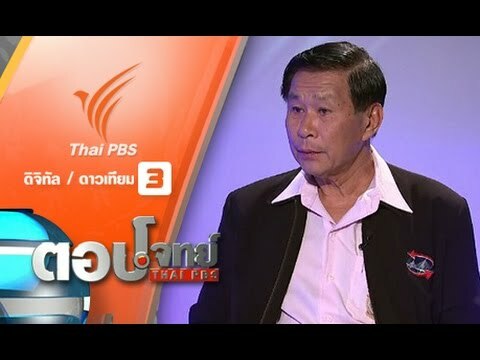 He said that Thaksin was muddying the Thai water ahead of the election with comments, interviews and planned speeches. 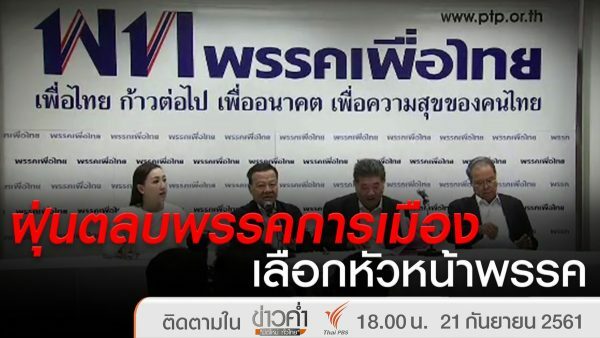 Prawit, when prompted by reporters, did not say directly if he thought the Election Commission should investigate links between Thaksin and Pheu Thai, something that could lead to party dissolution, but the deputy prime minister was highly critical of the ousted leader and a few media outlets would take his remarks as encouraging an EC investigation. 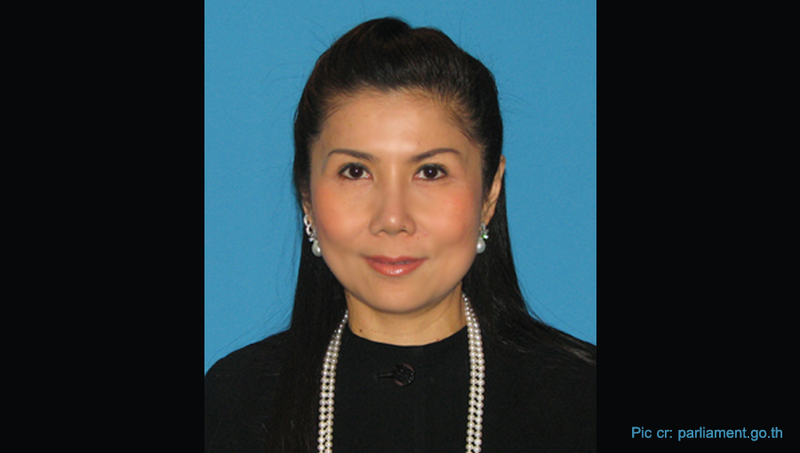 In another development, Kanchana Silpa-archa was edging closer to become new leader of the Chat Thai Pattana Party despite her relatively lower profile than her kid brother Varawut Silpa-archa. Apparently, the promotion, set to become official in a matter of days, is more of a “seniority” tradition at the party than anything else. Her rise to the helm should not have any negative impact on the party of their late father, Banharn, though. 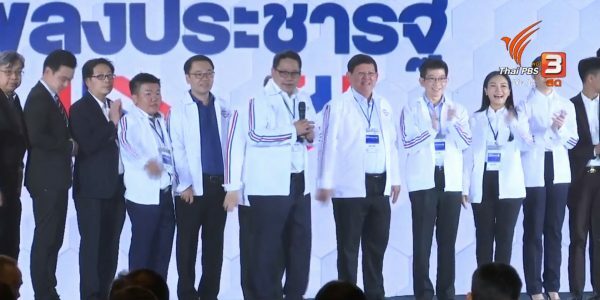 “We are [considered] a turtle,” a senior Chat Thai Pattana member said as the party welcomed its new leader. “But turtles always reach their ultimate destinations.” It was a nice analogy, especially considering the fact that Banharn’s political camp was always compared to an eel for its style of mercurial politics that always enable it to be in a government regardless of who led the administration. 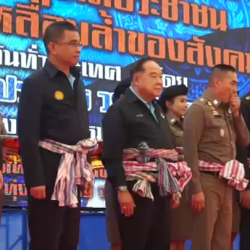 Suthep, who led massive street protests that culminated in the downfall of the Yingluck government in 2014, insisted that the forum was not a political gathering, thereby lawful. “I came to listen to what northeastern people want from politicians, and I’m encouraged to know that a lot of people want true representatives, not MPs who work for anyone in particular,” he said. 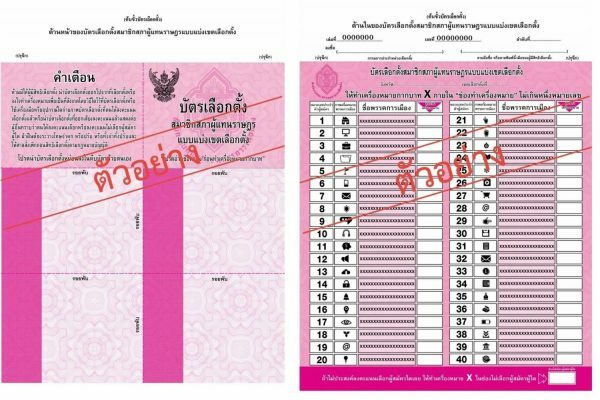 Suthep did not say how many seats his Action Coalition for Thailand Party expects to win in the Pheu Thai-dominated region, however.